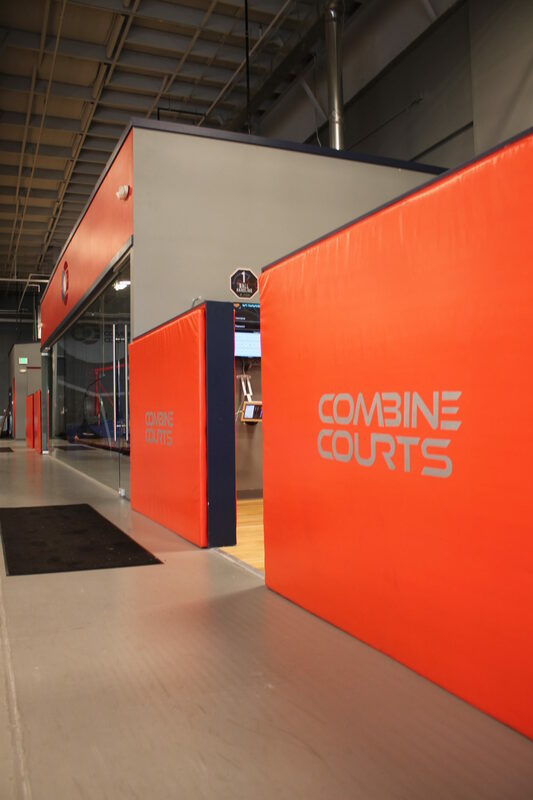 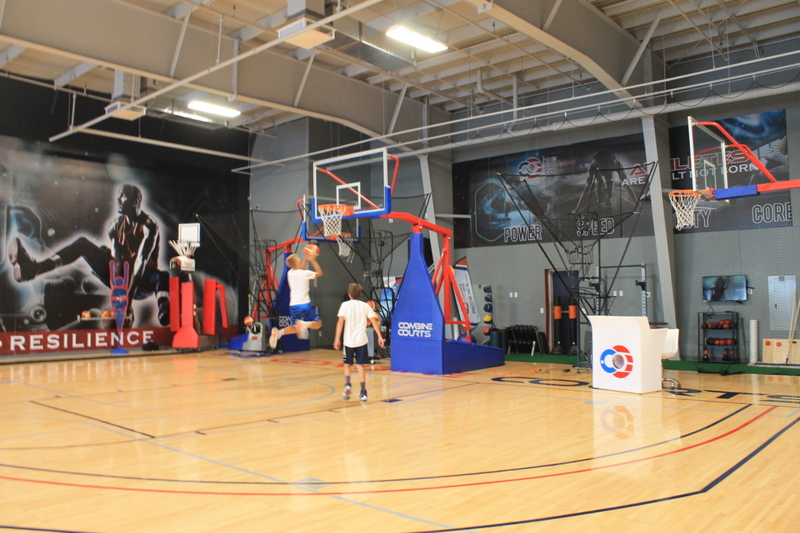 The Combine Courts is Colorado’s first technologically advanced basketball training center. 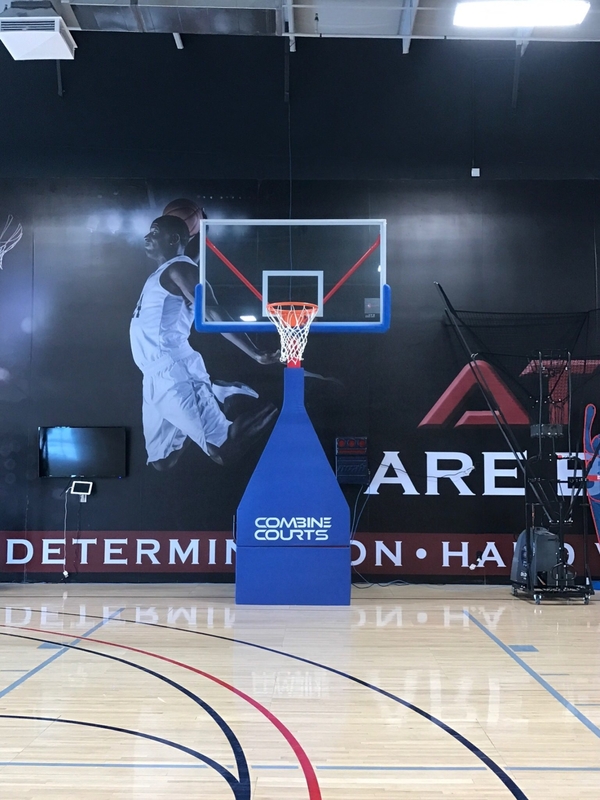 The center includes eight fully equipped shooting pods, eight ball handling and dynamic workout pods, ten cognitive training stations, and four basketball courts. 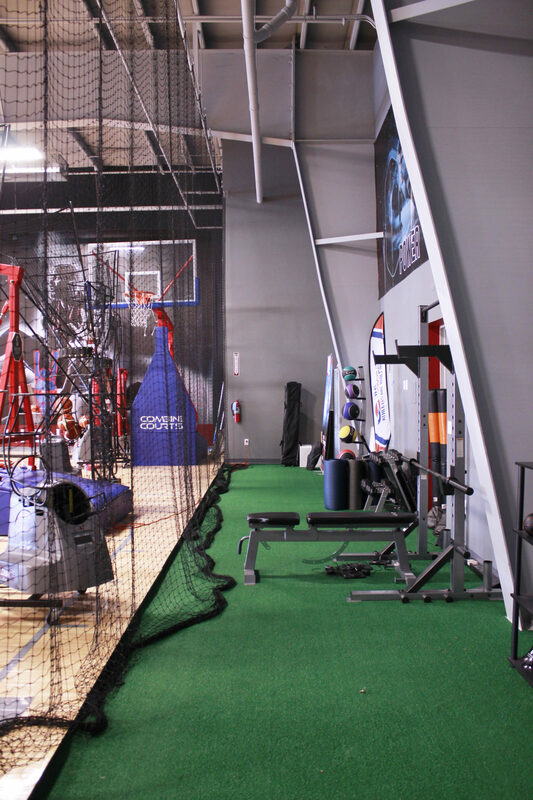 The facility also includes speed measurement technology, rehab stations, workout space, and resistance training platforms. 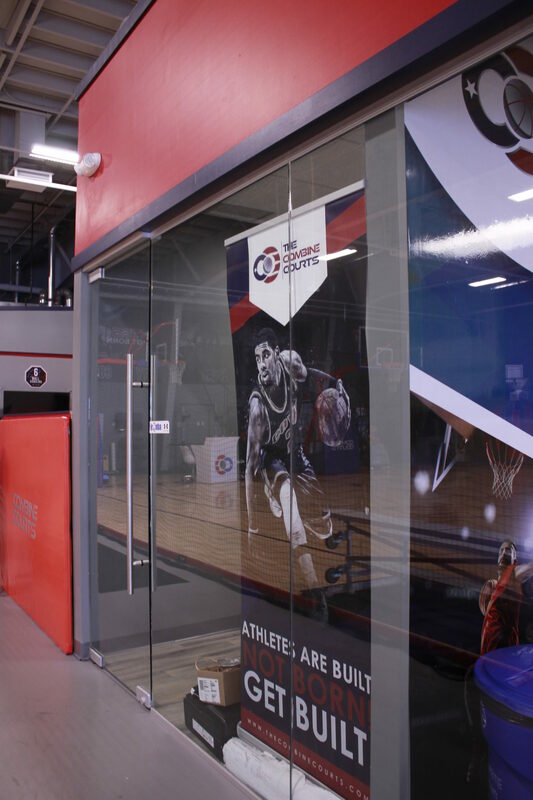 State of the art technology is used to record shooting data, height, arc, percentages and much more to analyze the performance of every player. 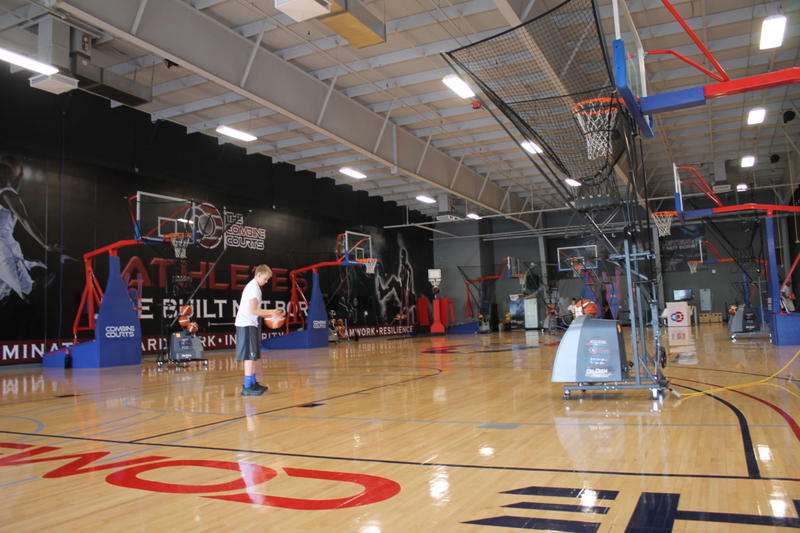 In addition to basketball, the center also has a study hall for student athletes to achieve in both sports and academics.